3. New Music, New LIVE dates to announce, and more music news! 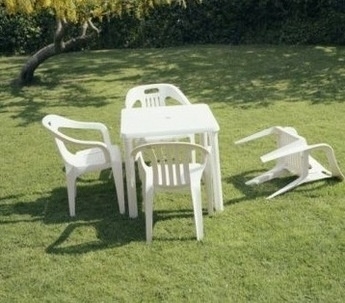 Devastation caused by "The Quake"
~ by dlottmusic on August 29, 2011.